Podcasts never come with any extra parts, you know. They always come with the exact amount they need... Well, we here at Filmspotting have tried to convince ourselves anyway. The A.V. 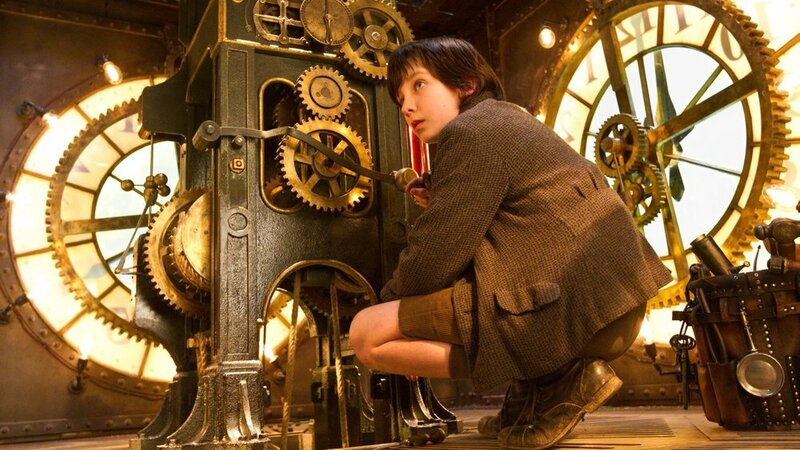 Club's Tasha Robinson joins Adam to discuss (and disagree about) Martin Scorsese's 3D children's fantasy "Hugo," and countdown their Top 5 Movies About Redemption. Plus, find out if they make a rainbow connection with "The Muppets." Music: Bryan John Appleby, "Noah's Nameless Wife"
37:32-53:44 - Review: "The Muppets"
Music: Bryan John Appleby, "The Rider. The Horse. The Land"
- Hollywood Reporter article on "The Muppets"